For today, something sweet and simple. It is One Shot gif day so I thought I would combine gif with fan art and wrap it all in Seopyeonje. G.O’s in Seopyeonje has forever left its mark upon my heart. Therefore, anything remotely related to the show, or his performance, will always be special. Such as this adorable gif/fan art of G.O’s buk rehearsal in preparation for the show. Yes, precious! Don’t you just love how his little mustache fades in signifying perhaps that because so many hours of rehearsing have passed, his mustache grew a little! Not sure where this gif originally came from but I commend the artist for the absolute keen attention to such a delightful detail. 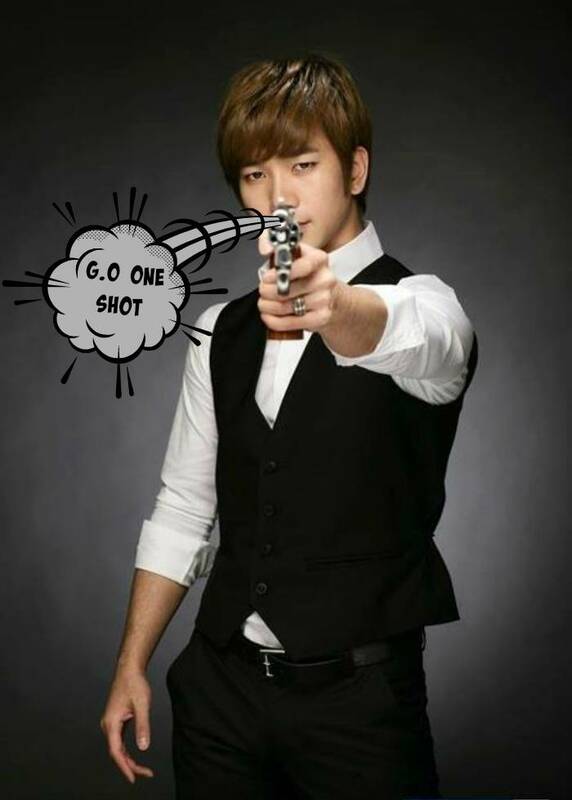 Categories: G.O Military Discharge, MBLAQ Musings, The G.O Files | Tags: G.O, G.O Fan Art, G.O images, G.O's Military Service, Jung Byung Hee, Jung Byung Hee images, Korean Musical Theater, MBLAQ G.O, MBLAQ G.O images, Musical Actor G.O, Seopyeonje, Seopyeonje The Musical, The Musical Seopyeonje | Permalink.